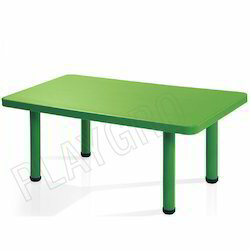 We are a leading Exporter of circular table, plastic chair, front round table, big rectangle table (without chair), jr. wizard chair and readers chair from New Delhi, India. 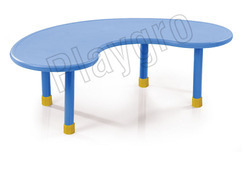 We are reckoned as the eminent enterprise in this industry, committed towards providing Circular Table. 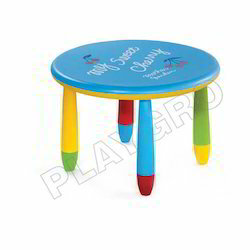 The offered round table is designed with keeping in mind the liking of the kids so these come with very adorable looks. 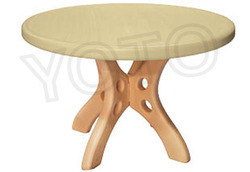 This round table is inspected on different quality parameters by our skilled craftsman assuring its unmatched quality. 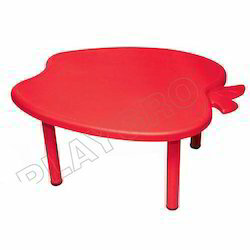 Our valuable clients can avail this round table from us at affordable rates. 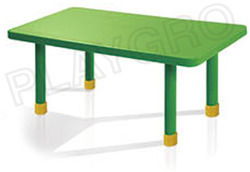 Model Size: L13" x W15.5" x H20"
We are reckoned as the eminent enterprise in this industry, committed towards providing Front Round Table. 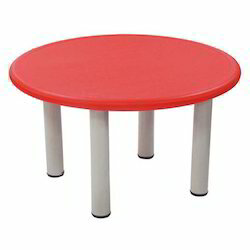 The offered round table is designed with keeping in mind the liking of the kids so these come with very adorable looks. This round table is inspected on different quality parameters by our skilled craftsman assuring its unmatched quality. 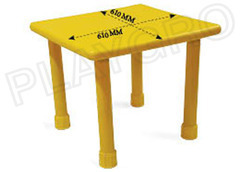 Our valuable clients can avail this round table from us at affordable rates. 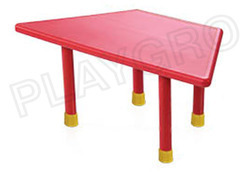 We are offering Big Rectangle Table. we provide in different sizes, finishes and specifications in accordance with clients requirements. 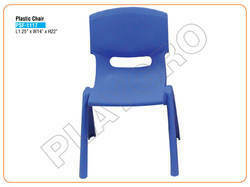 For the diverse requirements of our prestigious clients, we are engaged in providing Plastic Chair. 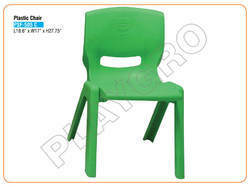 The offered plastic chair is well suited to the interior of classroom and grabs the attention of children as its contoured design allows comfortable seating option. 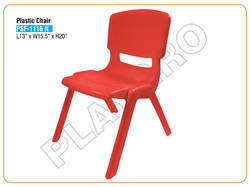 Also, offered plastic chair is accessible in numerous sizes, colors & designs as per the requirements of customers. 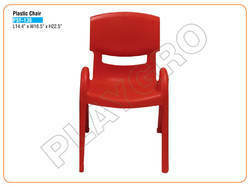 The offered plastic chair is very beautiful and enhances the look of place. 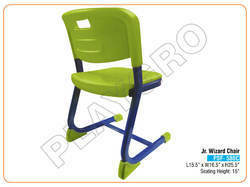 Model Size : L18.6" x W17" x H27.75"
Model Size : L16.25" x W14" x H22"
Size L15.5" x W16.5" x H25.5"
Jr. Wizard Chair. 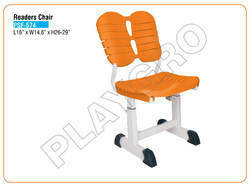 The offered plastic chair is well suited to the interior of classroom and grabs the attention of children as its contoured design allows comfortable seating option. 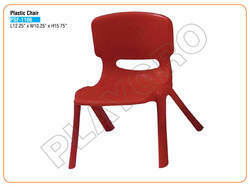 Also, offered plastic chair is accessible in numerous sizes, colors & designs as per the requirements of customers. 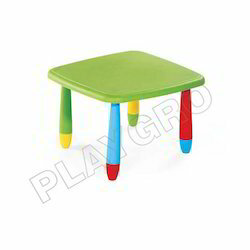 The offered plastic chair is very beautiful and enhances the look of place. Size: L15.5" x W16.5" x H25.5"
Size L16" x W14.8 x H26-29"
For the diverse requirements of our prestigious clients, we are engaged in providing Readers Chair. 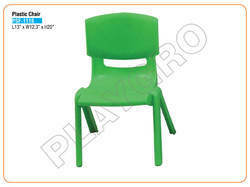 The offered plastic chair is well suited to the interior of classroom and grabs the attention of children as its contoured design allows comfortable seating option. 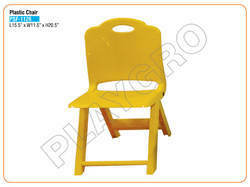 Also, offered plastic chair is accessible in numerous sizes, colors & designs as per the requirements of customers. 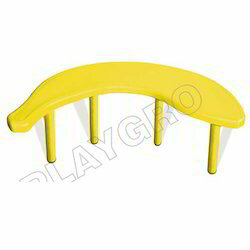 The offered plastic chair is very beautiful and enhances the look of place. Size: L16" x W14.8" x H26-29"
Model Size : L12.25" x W10.25" x H15.75"
Model Size : L15.5" x W11.5" x H20.5"
Model Size : L14.4" x W16.5" x H22.5"
Looking for Furniture-Pre School ?